I graduated in 2004 and joined the clinic in 2011. A special area of the veterinary industry that interests me is surgery. What I love most about my job is assisting patients who require multiple extractions and extensive dental work. Removing and restoring their teeth to a functional and healthy state gives me such job satisfaction. I love hearing from their parents a few days later who are so thrilled that their older, slower and seemingly painful dog, is now again happy, fun and full of life and energy from the surgery we performed! It makes me proud to be helping with healing these patients who depend on us so much. My favourite thing about the clinic is living and working in the same town. I am able to develop friendships outside and inside of the clinic, with clients and am able to relate to them on a professional and somewhat personal level. 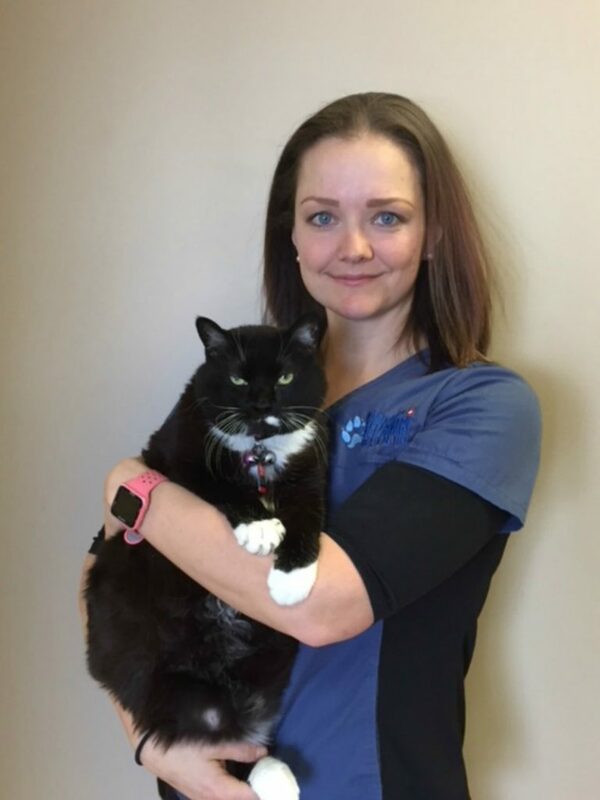 Fun fact about me is that I graduated from Lakeland College's Animal Health Technician program in 2004, from there I did my practicum at Mission Ridge Animal Hospital. 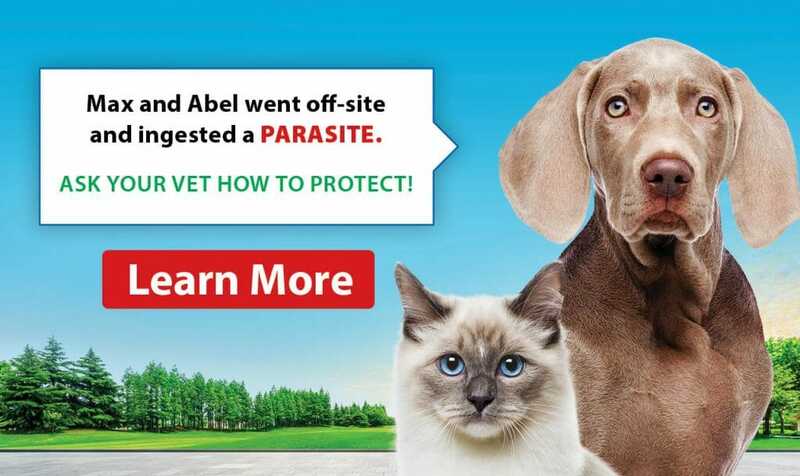 I then spent most of her career at Delton Veterinary Clinic in Edmonton. When returning to work after my first child, I started with MVC and am absolutely thrilled with my job. I LOVE the atmosphere and flexibility they can offer me, with my small, busy family. I love working and living in the same town and feel blessed to have such wonderful co-workers. At home, I have two children, my older daughter and young son. They keep me and their dad very busy! I love to hear about their day at school and watching them grow up so fast. I love to tickle and chase him around the house, as he just discovered walking. I have recently taken up running as a hobby and will be training for my first half-marathon in the summer. I enjoy painting, gardening and all forms of outdoor activities with my family. For 'me' time, I like to enjoy movies with friends, play board games and when I can find the time, read! Also, my first pet was named Vega.